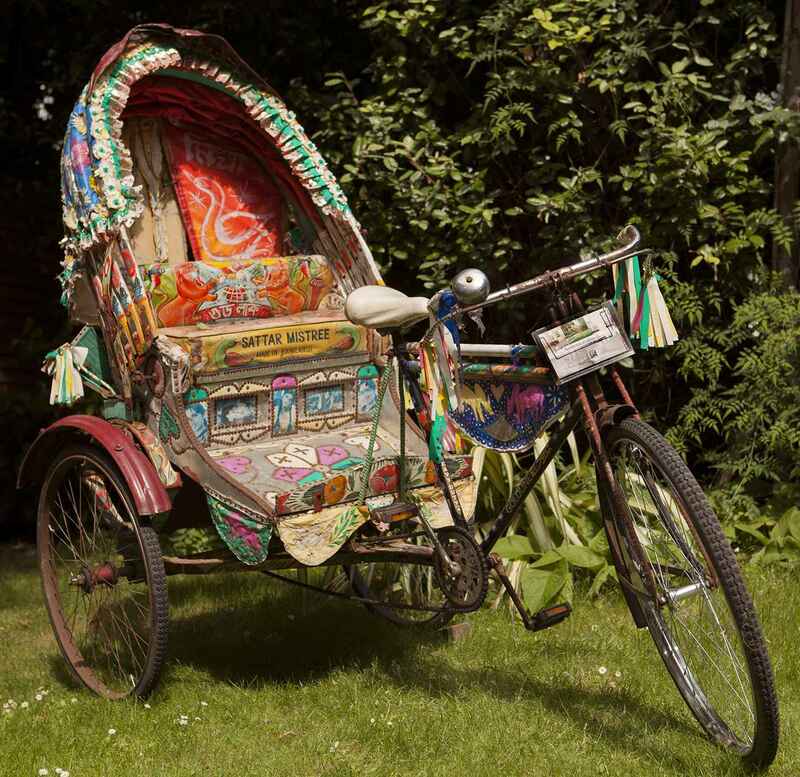 If you’re out and about around Portobello & Notting Hill, keep your eyes peeled for our assistants out doing local collections on our authentic Indian Rickshaw. It’s fun, Eco-friendly, and also available to hire for your shoot. Previously Top Marks for the M&S Makeover!